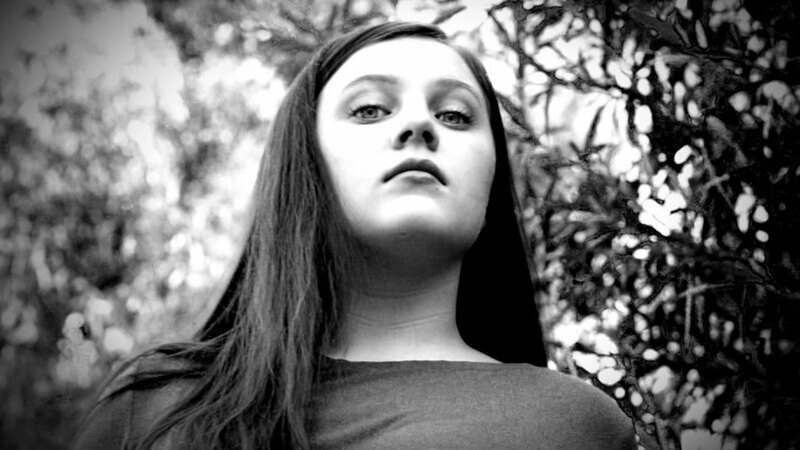 "Held Captive, Drugged, and Abused by My Own Father"
Tatiana says from ages 6-25, her father forced her to do drugs so he could physically and sexually abuse her. She also claims he tortured her and would beat her feet with a bat to the point where she couldn’t walk. At 12 years old, Tatiana claims her father pulled her out of school and started sexually assaulting her every single day. She says he installed security cameras and motion sensors around their home, making it impossible for her to escape. But that’s not all. Tatiana’s father impregnated her four times, and she bore three of her father’s children. At age 25, Tatiana finally escaped 19 years of torture, after her father was arrested for stabbing her twice in the chest! 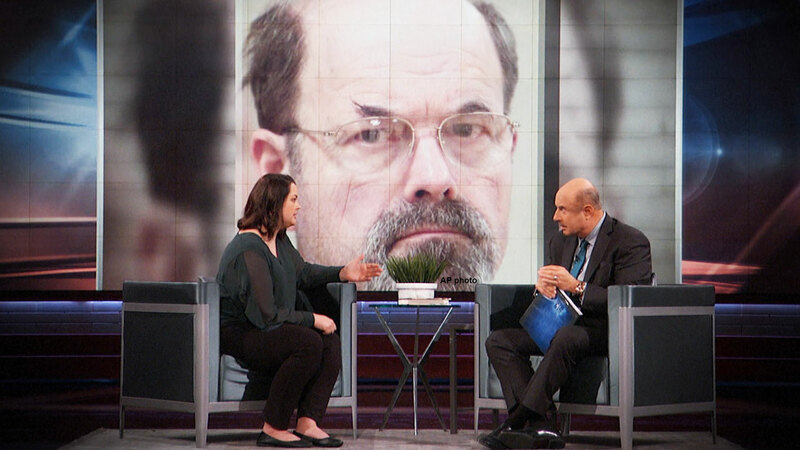 Dr. Phil sits down with Tatiana who tells her horrific tale of survival. Don’t miss it! 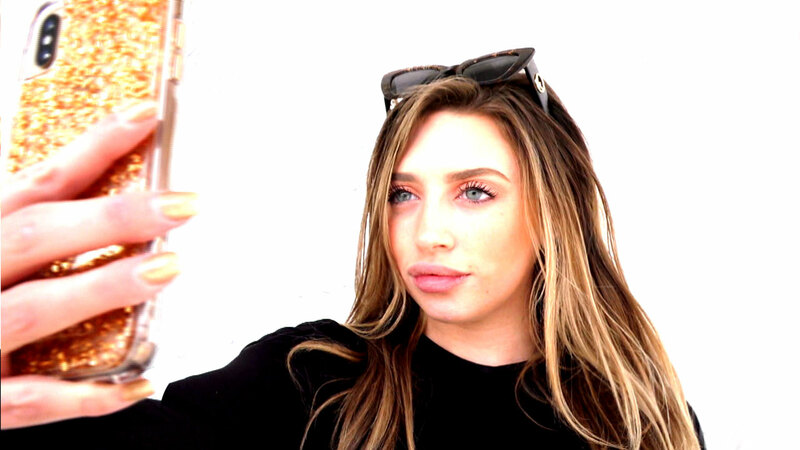 Ava says that her one goal in life is to be Insta-famous and she’ll stop at nothing to get there, but she says her real-life relationships are suffering because of her online persona. Her friends Haley and Maria say they are increasingly worried that Ava will either drop out of school or go too far in her quest for attention – which includes hard partying, underage drinking and risqué photos. Then, Christian says his social media presence is also ruining his real-life relationships, but unlike Ava, he says he is a social media chameleon; changing his content constantly depending on his current social circle. He says that after a dark period of partying and underage drinking, he was left lost and reached out to Dr. Phil. 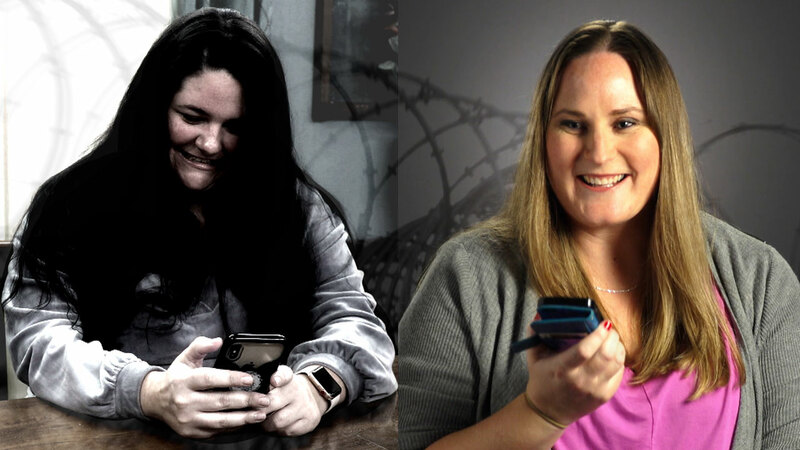 Can Dr. Phil help guide these two young social media addicts? 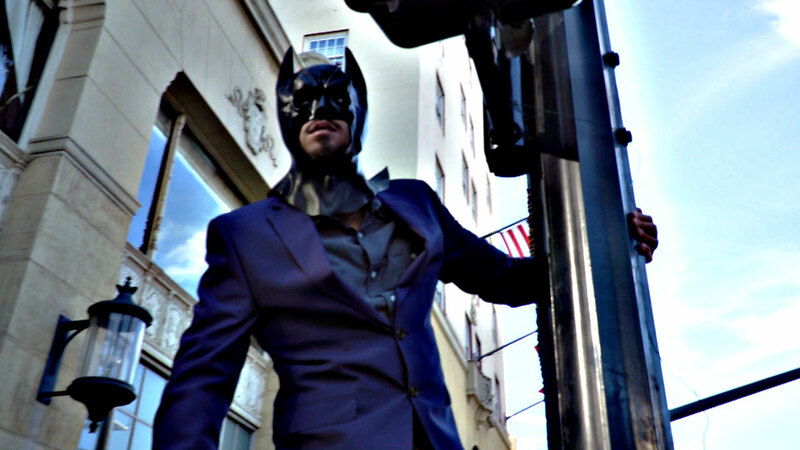 Watch as he and his special guest, actress and social media star Amanda Cerny, pull back the curtain and attempt to get these two to drop their social media masks. A team of retired investigators, Kevin Gannon, Anthony Duarte, Mike Donovan and Dr. Lee Gilbertson, say a spray-painted smiley face could be the disturbing signature of a nationwide network of serial killers who target college-aged men. The chilling symbol has been seen near many of the sites where these young men have been found in incidents that police ruled accidental drownings. 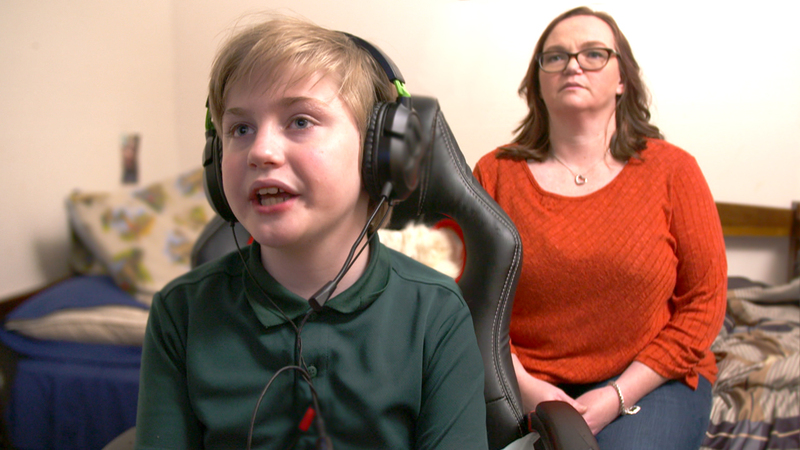 But Oxygen’s new six-part true crime docuseries, Smiley Face Killers: The Hunt for Justice, follows six mothers who are in disbelief that this tragedy has happened to their family. Could the drowning deaths of these young men be the work of a group of serial killers who are still on the loose? 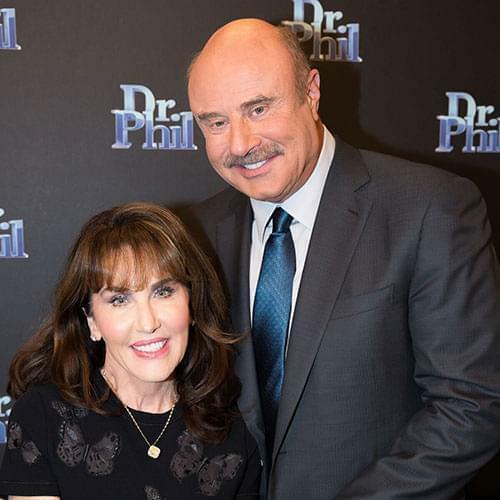 On Monday, Dr. Phil didn’t allow exes Libby and Brian to appear on stage because he believed they had an inability to put their animosity for each other aside for the sake of their children. 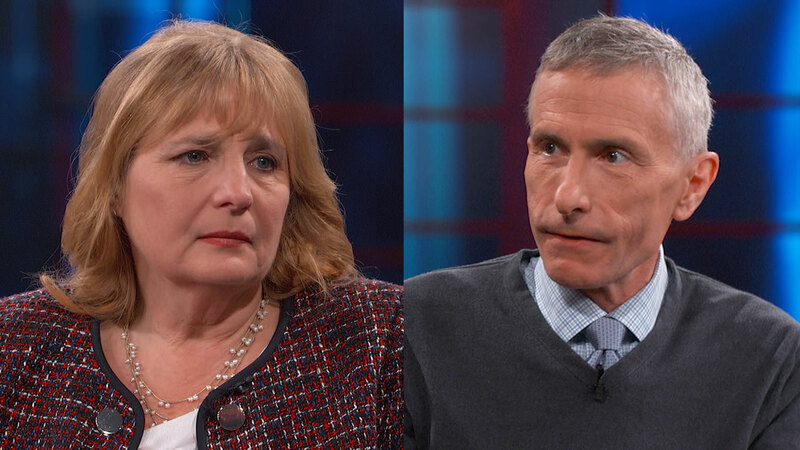 Today, the outrageous accusations continue between these two parents. 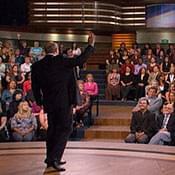 Find out what happens between Brian and Dr. Phil that almost left Dr. Phil asking Brian to leave the stage. 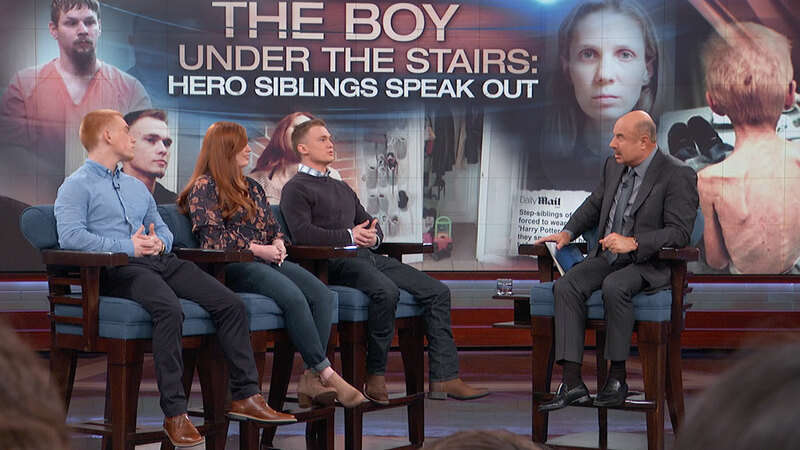 Plus, Brian sits down with two of his oldest children for an emotional reunion. Will they forgive their father? 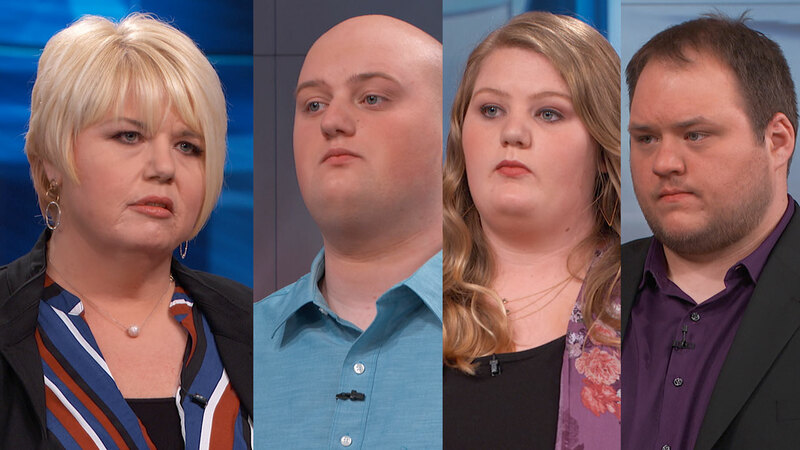 "My Ex is Trying to Erase Me from My Children’s Lives"
Dr. Phil speaks with exes, Libby and Brian, who say they’ve been at war over the custody of their two youngest children. Brian claims Libby has poisoned their children against him and is trying to erase him from their lives. 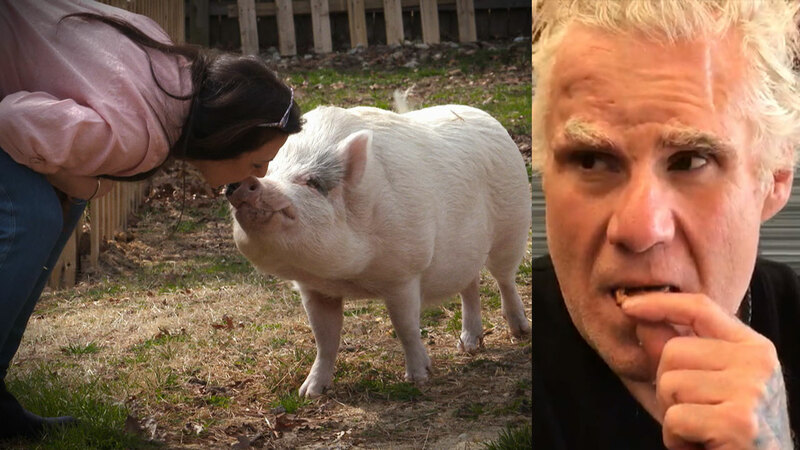 Libby insists she has done nothing wrong, and claims it’s Brian’s abusive and demeaning behavior to her and their children that has them turning their backs on their father. 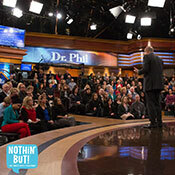 Get an inside look at what went on before the taping began that left Dr. Phil almost canceling the taping altogether. 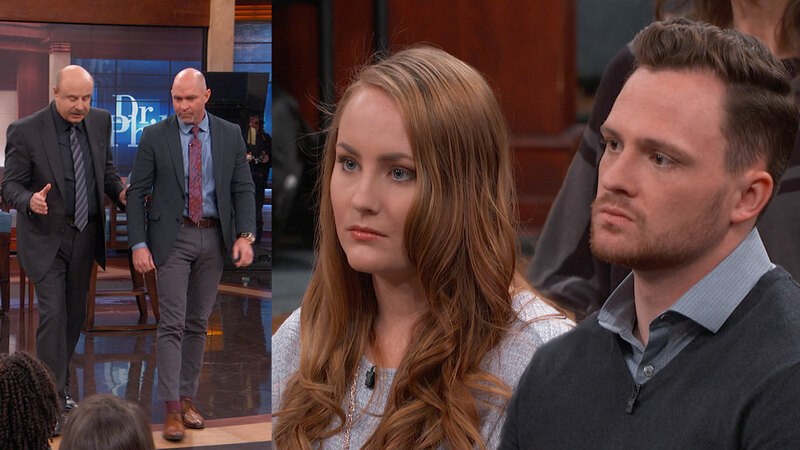 Find out why Dr. Phil refused to allow Libby and Brian on his stage. You don’t want to miss the drama that occurs backstage. 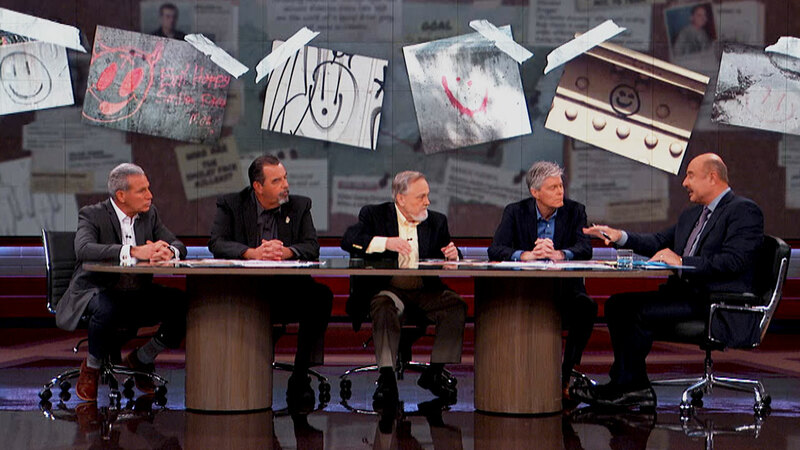 It’s a Dr. Phil like you have never seen before. Terrie says in 2017, her daughter, Kelly, accused her of molesting her 5-year-old daughter, Terrie’s granddaughter. Terrie insists this is completely untrue and insists she has never molested anybody. Terrie says Kelly is tearing apart the family with her horrific accusations. Terrie says just before Kelly’s accusations began, she attended a week-long desert retreat that she believes completely changed her daughter’s personality. Terrie says Kelly tells people she saw aliens on the retreat who may have abducted, raped and impregnated her. Kelly says she is 100% convinced her mom molested her daughter. She claims her mom is a serial child molester who has also molested her and her sister, Katelyn, which Katelyn and Terrie say is completely untrue. 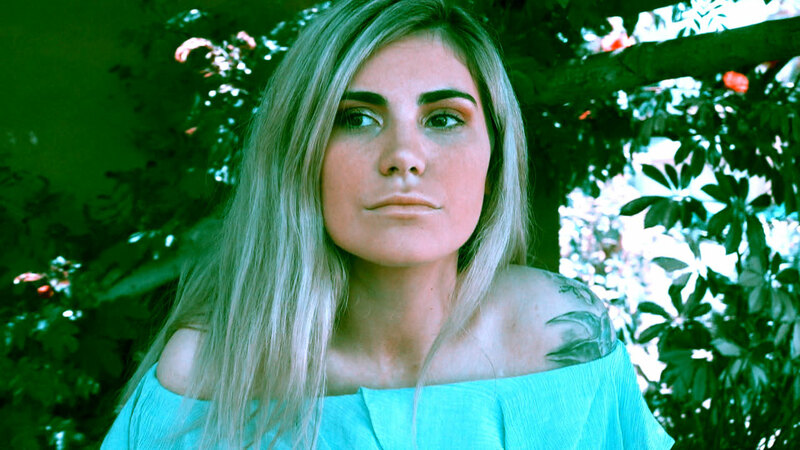 Kelly says she is tired of her mother using the desert retreat as a means to tell everyone in the family that’s she’s “crazy.” She’s hopeful that with Dr. Phil’s help, she can finally expose her mother, whom she hasn’t spoken to in over a year. Did Terrie molest her granddaughter? Is Kelly just confused? Dr. Phil investigates; you don’t want to miss it! 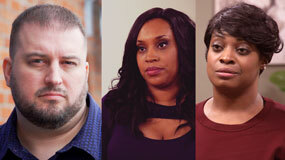 Dustin, Chance and Nova claim their mother, Sonya, is a liar and manipulator who neglected them their entire lives. According to the children, they grew up in deplorable conditions with no food or hot water in their house. Dustin claims his mother would spend money on fast food for herself and her boyfriend, while his siblings were starving – and he even had to sneak food into the house to feed them. When Nova was 13 years old, she claims Sonya packed up and disappeared, leaving her and her then 14-year-old brother, Chance, homeless without a place to go. But Sonya says she does not remember starving her children or locking them out of the house. Will Sonya be able to earn a place in her children’s lives again? Plus, hear what Dustin, Chance and Nova have to say to their mother after not seeing her for many years. 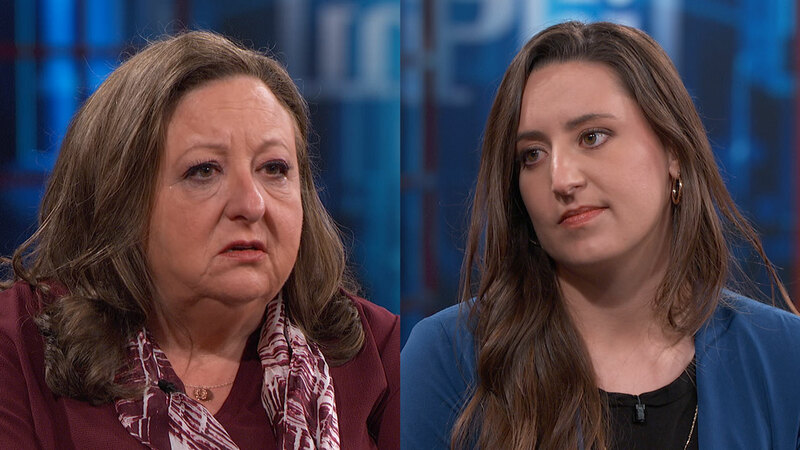 Dr. Phil continues his conversation with Melissa and her mother, Michelle, who say time is running out for 14-year-old Destoni. Melissa says her daughter’s outrageous behavior will land her in jail, or even worse, get her killed. Melissa says the house is not safe when Destoni is there and wants to send her to foster care. 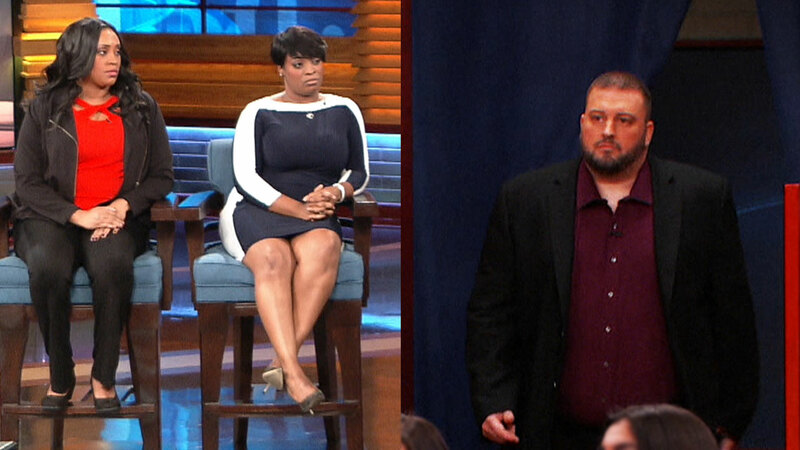 Before that happens, Dr. Phil wants Destoni to meet someone who could change the course of her life. But will she accept Dr. Phil’s offer? You do not want to miss this episode! 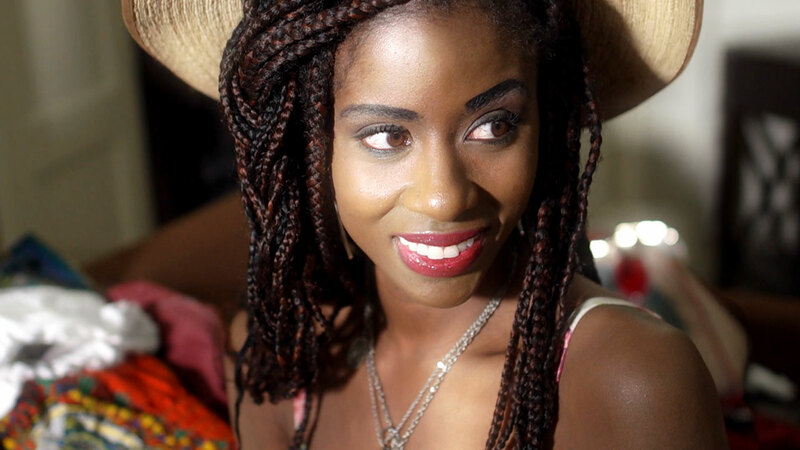 "Is My Nigerian Boyfriend Scamming Me?" Sixty-four-year-old Josie says she met the love of her life, Victor, on Facebook. 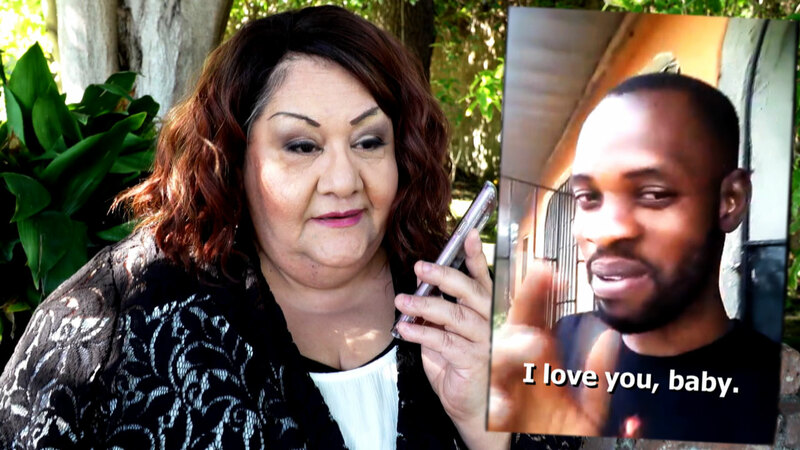 Even though he’s Nigerian, 30 years younger, and she’s never physically met him, she insists it’s true love. Tiffany says her relationship with her son’s father, Erik, was destroyed by his constant lying and empty promises, to the point where she completely cut him off and has not seen him in over three years. Erik admits he has lied to his ex-girlfriends. Then, just this past year, Erik dated Sheka who says after doing research midway through their relationship, she uncovered his lies and put a stop to their wedding plans. So, when did Erik begin to con and deceive people? 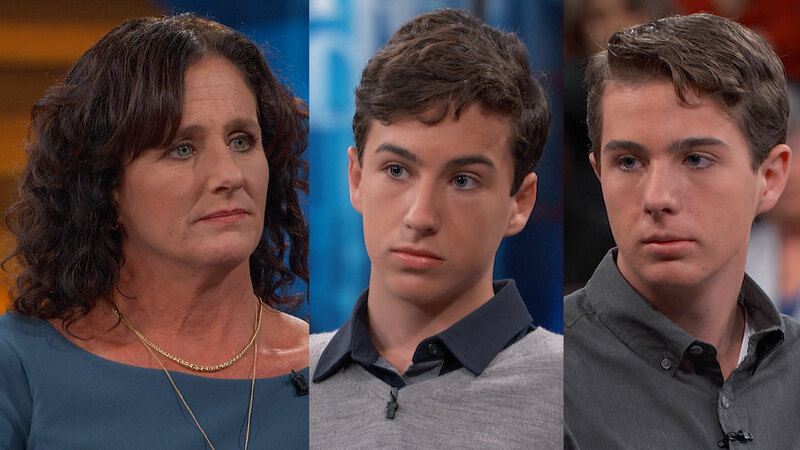 As Erik is accused of one lie more shocking than the next, his mom, Jody, says her son has been lying since he was a child. And, don’t miss part 2 on Tuesday, when more women come forward from Erik’s past. Police called it one of worst crimes they’d ever witnessed. A 5-year-old boy held in a tiny cubbyhole in a closet under the stairs. Jordan Bleimeyer was starved and abused, and was just 29 pounds when he was rescued. 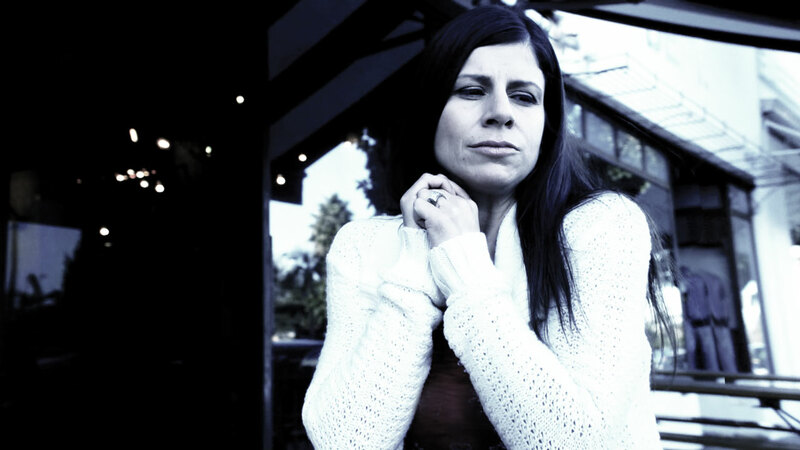 Dr. Phil went inside his closet of horrors when this story broke and exclusively interviewed his stepmother, Tammi Bleimeyer, who is now behind bars. 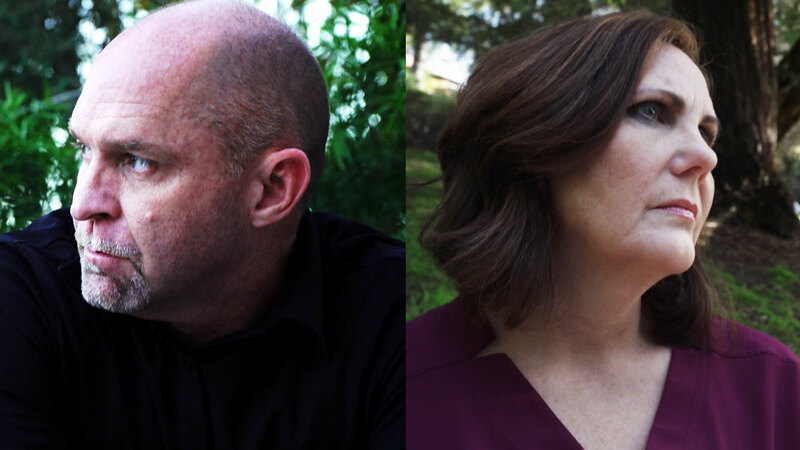 She denied she ever hurt Jordan — but her children tell a different story. In an exclusive interview, they reveal how they snuck Jordan food and helped free him from his closet prison, saving his life. Alethea says “The Hulk,” also known as “Kevin’s anger,” is so off the charts, that even strangers who have witnessed it have called the police. Alethea says if the anger doesn’t stop, she is done. 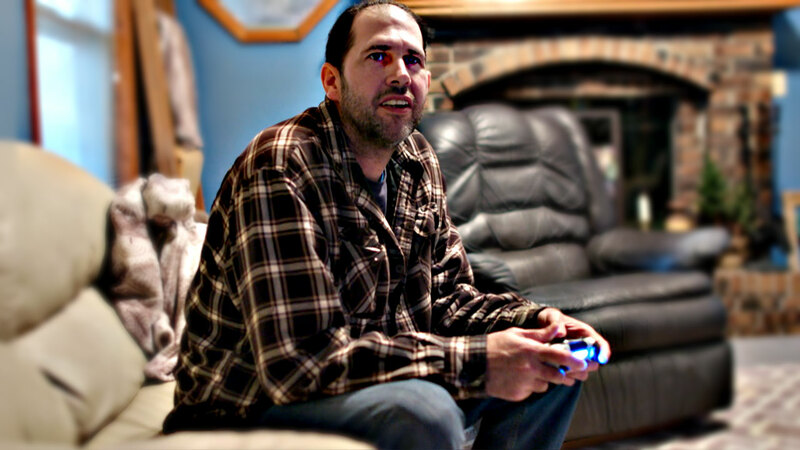 Kevin says he believes his rage is a result of brain trauma — but is it? Dr. Phil gives them both answers when he reveals the results of an MRI brain scan which was performed on Kevin by internationally recognized neuroradiologist Dr. Bradley Jabour.